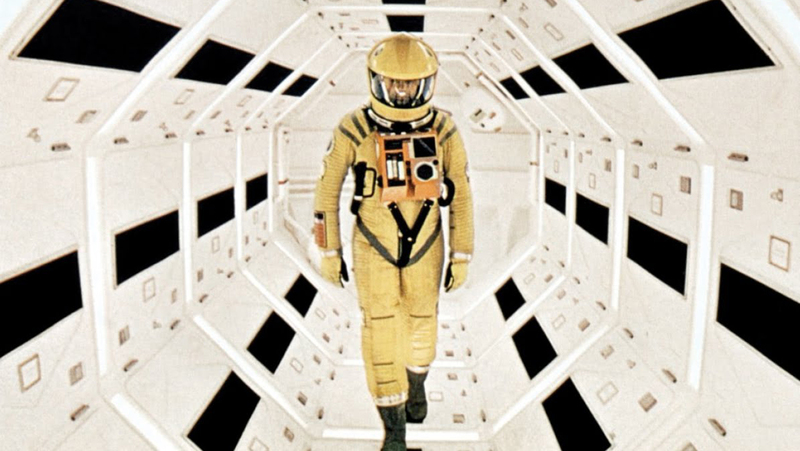 Kubrick’s classic is considered by many rocket scientists to be one of the most scientifically accurate films of all time. Every detail is nailed; the oppressive silence of space, the soundless movement of spacecraft, the positioning of Earth’s satellites, the centrifugal force used aboard the Discovery One. Even the astronaut’s systematical and deliberate approach to their space travel duties and the food they eat is right. Oh – and you’re not going to like this part – HAL 9000’s slow descent into murderous insanity is (borderline) plausible. The supercomputer’s decision to kill the astronauts aboard Discovery is motivated by a sense of self-preservation and a desire to comply with conflicting mission directives.